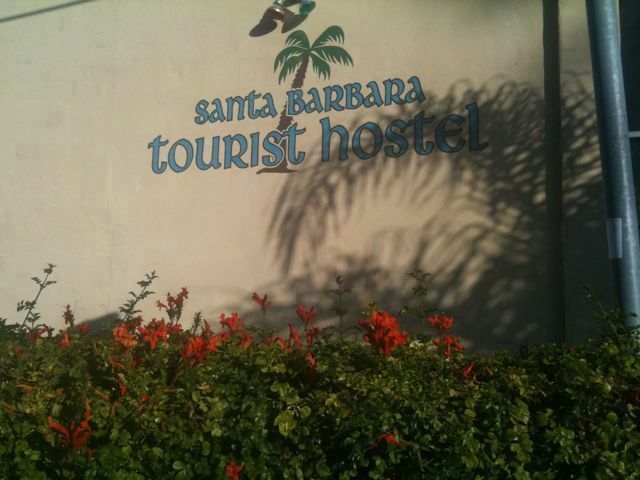 I spent the last three nights at the Santa Barbara Tourist Hostel. 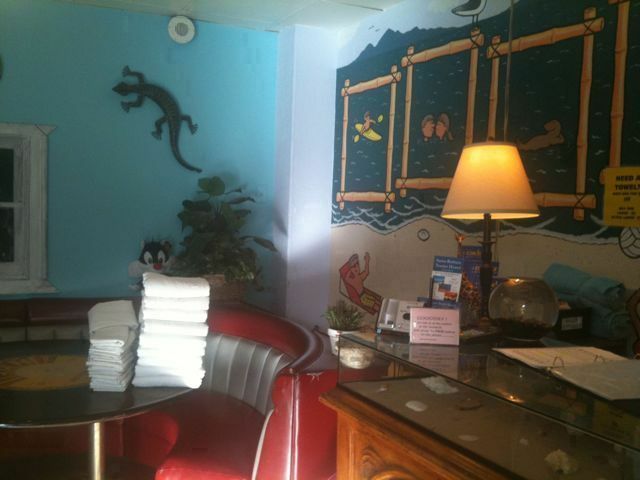 What a fun stay!! I met people from Russia, Ireland, England, Bulgaria, Brazil and many places across the US. 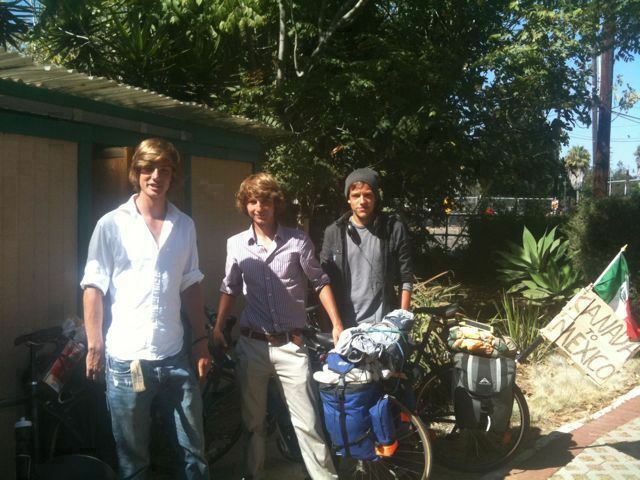 Especially entertaining were the three gentlemen from London riding from Canada to Mexico. I first spotted them riding through town with no helmets and a cardboard sign posted to their bike “Canada to Mexico” and a Mexican flag flying from the back!